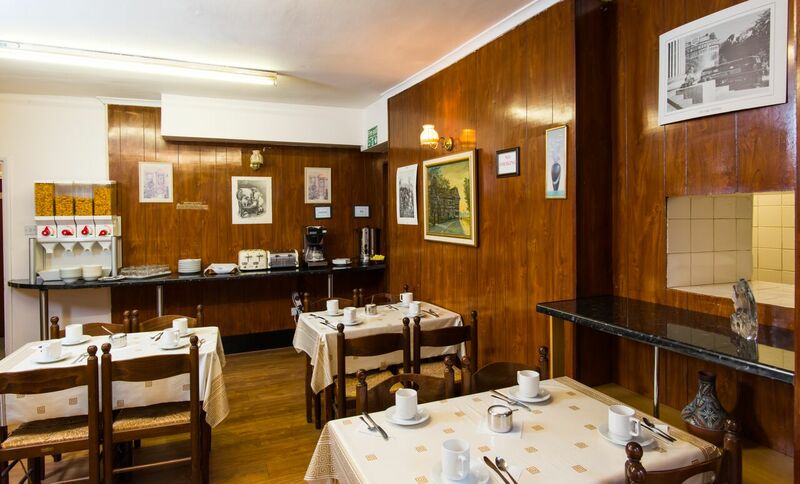 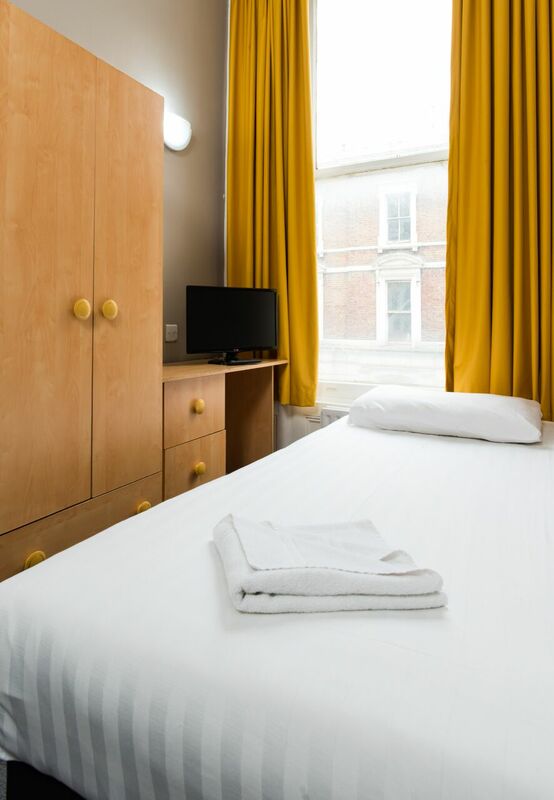 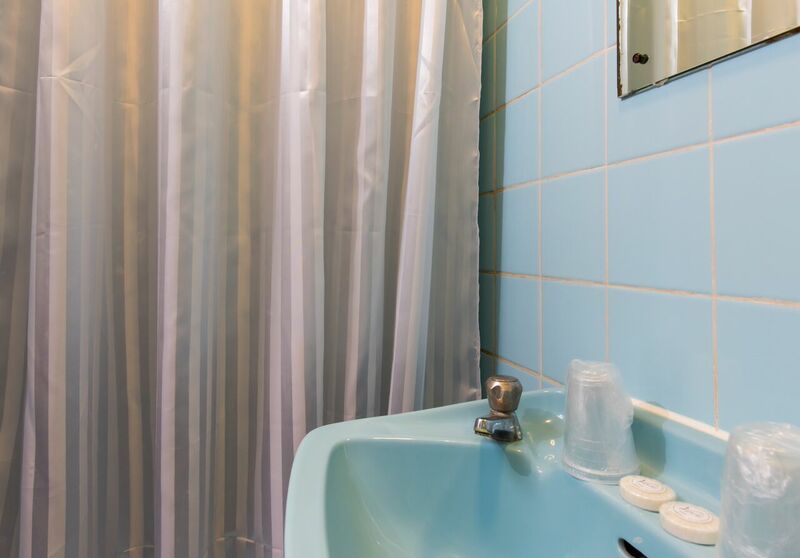 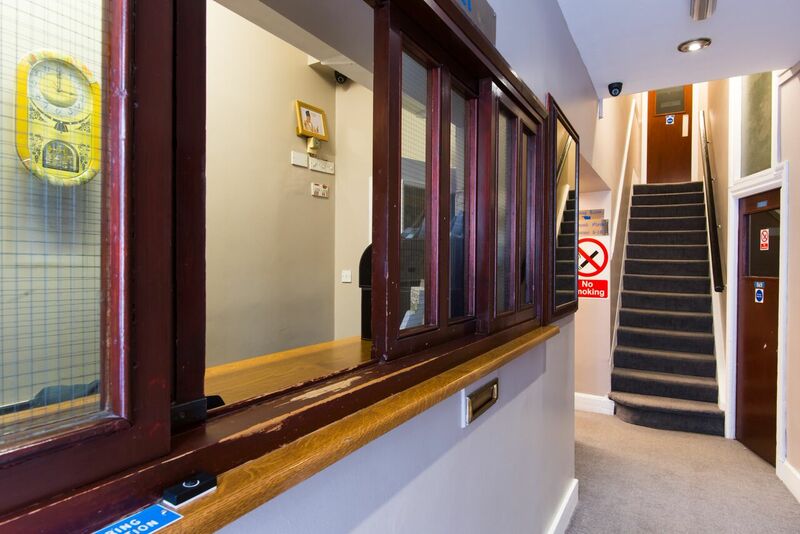 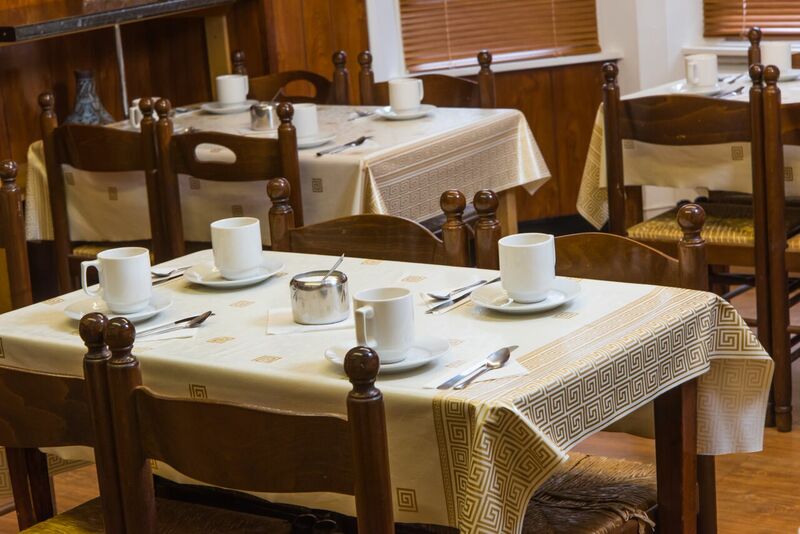 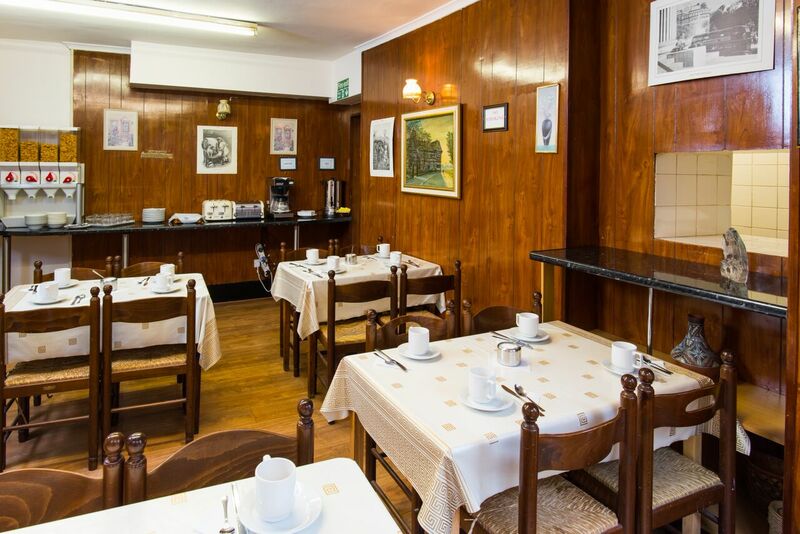 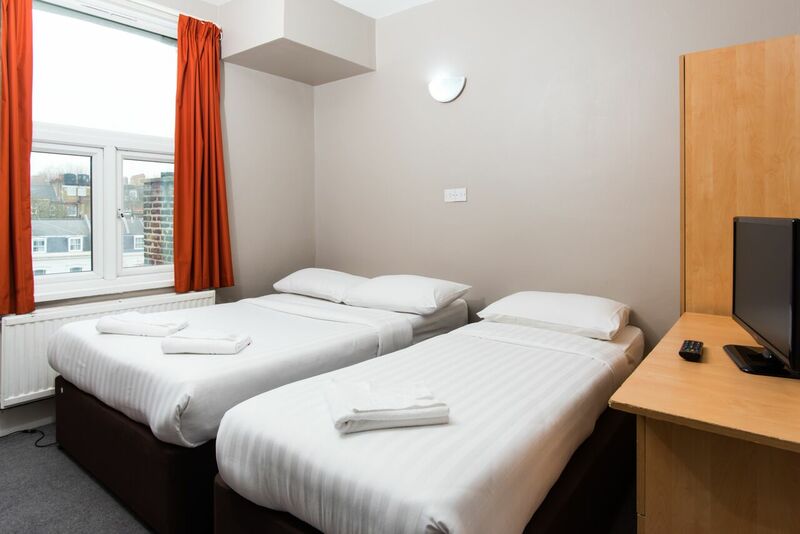 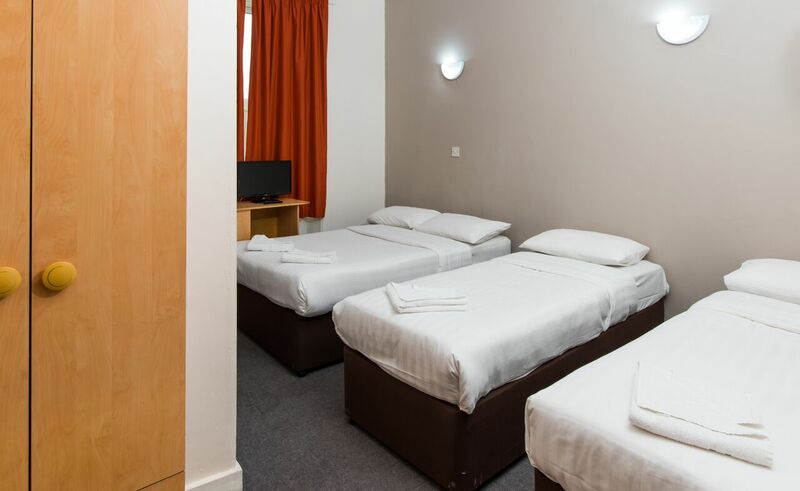 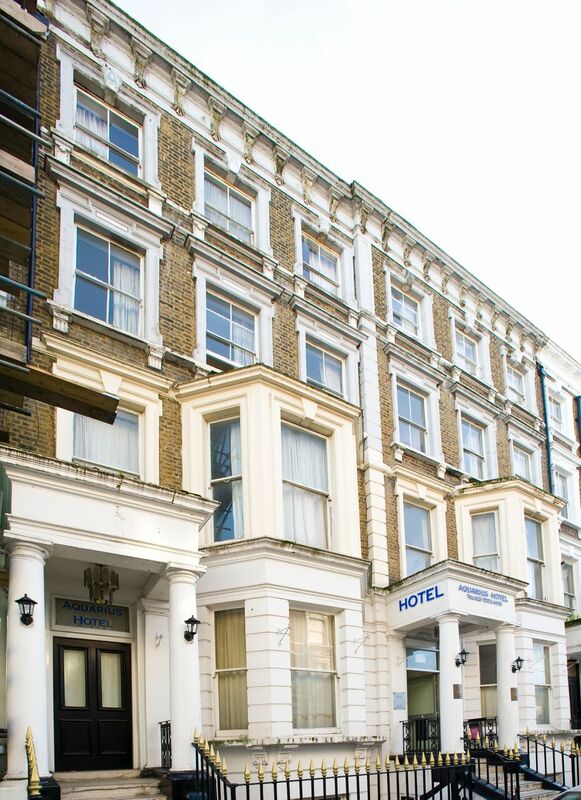 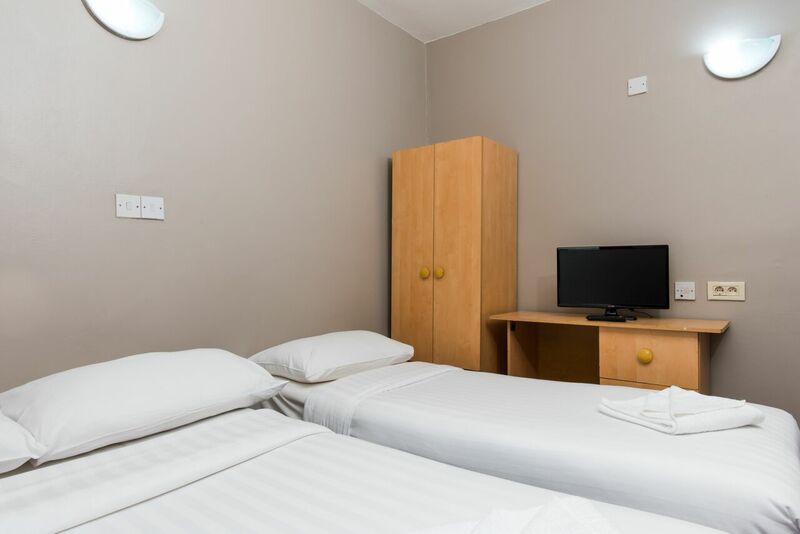 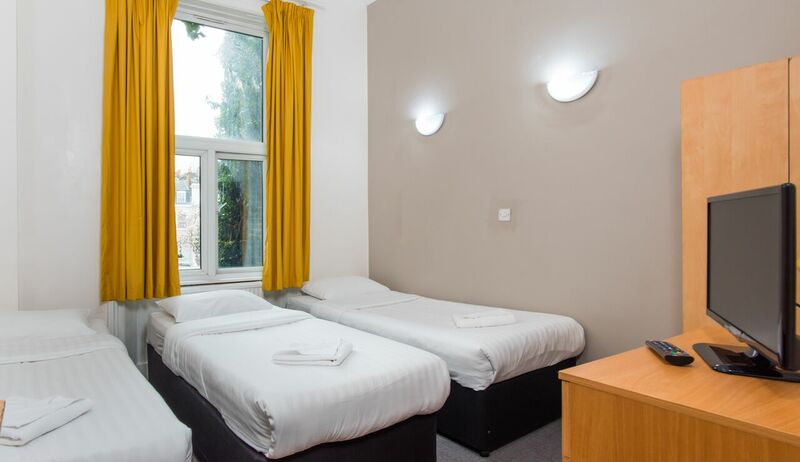 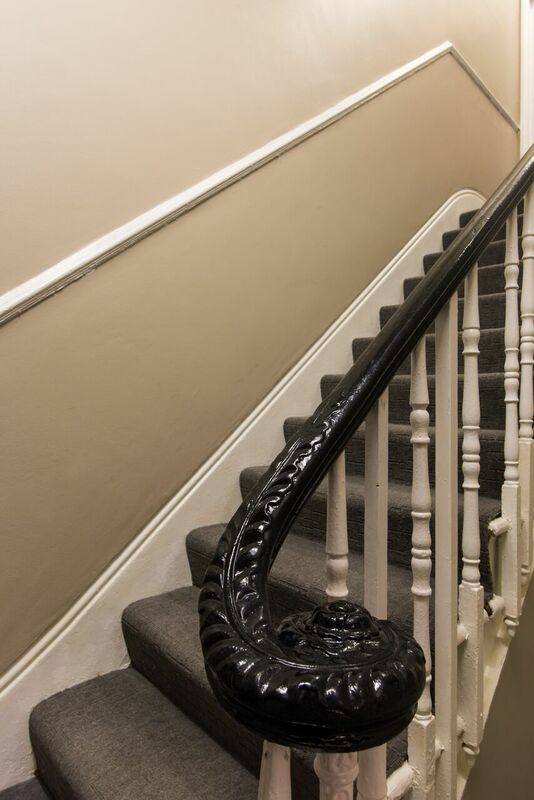 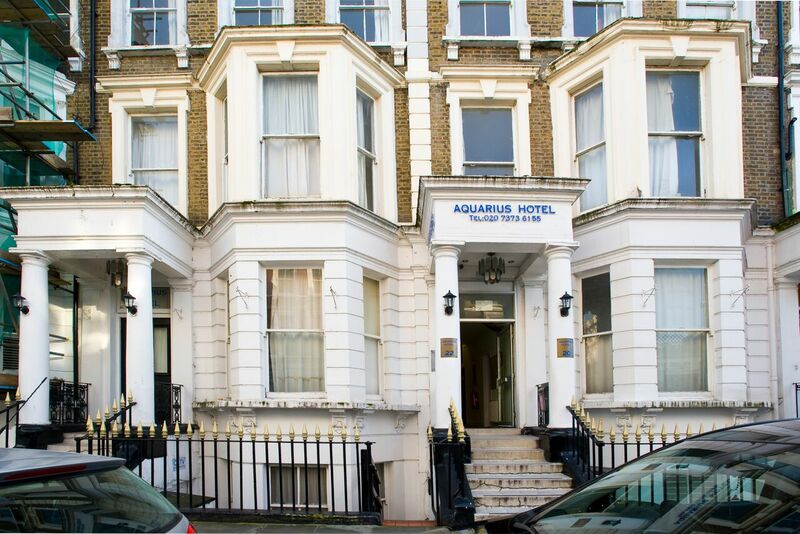 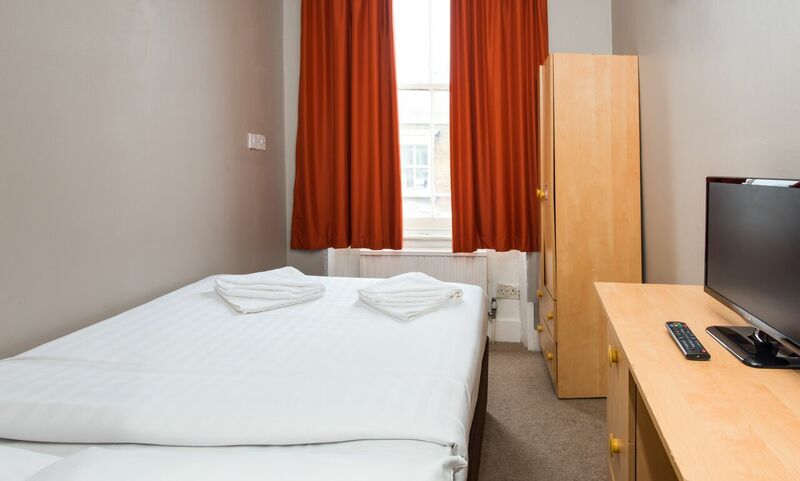 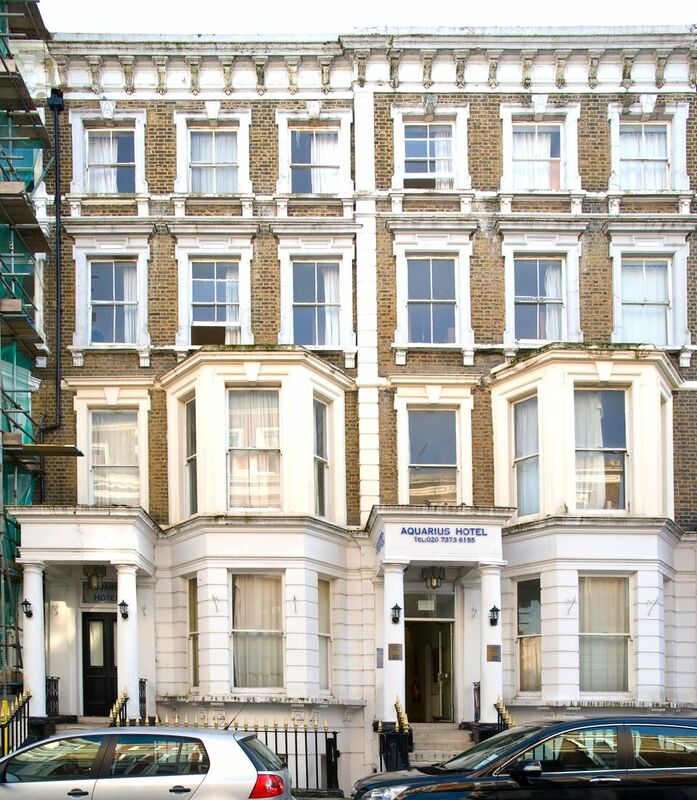 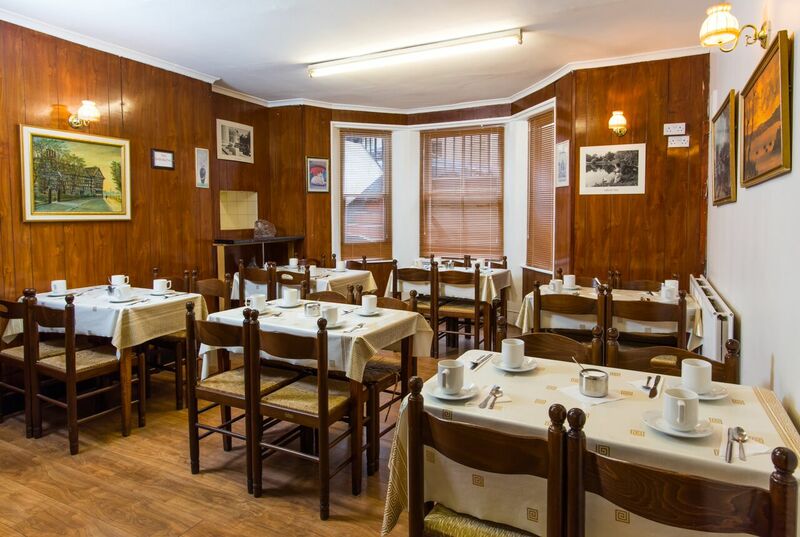 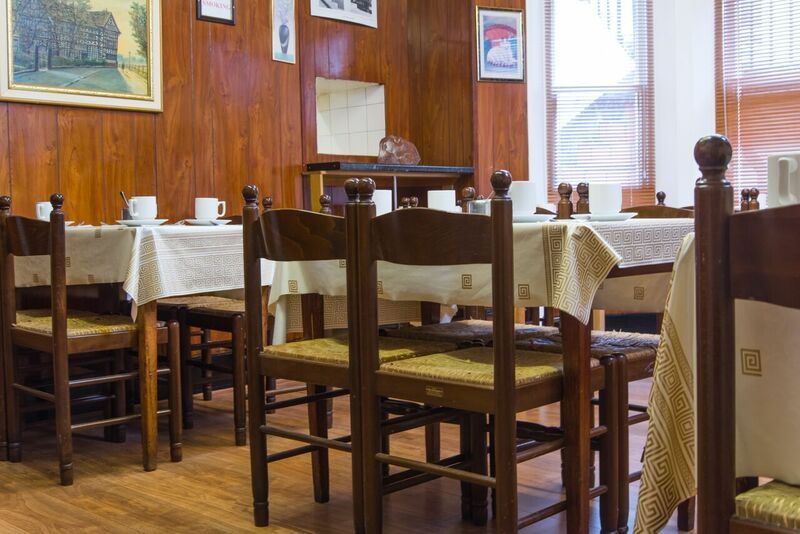 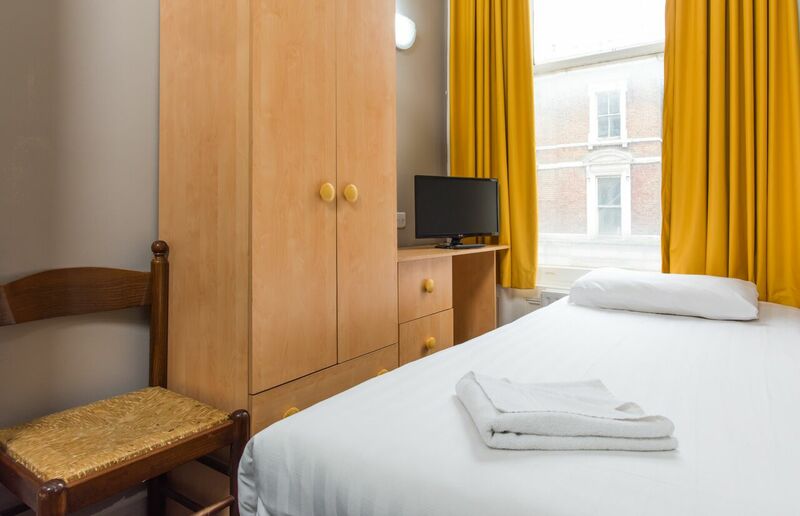 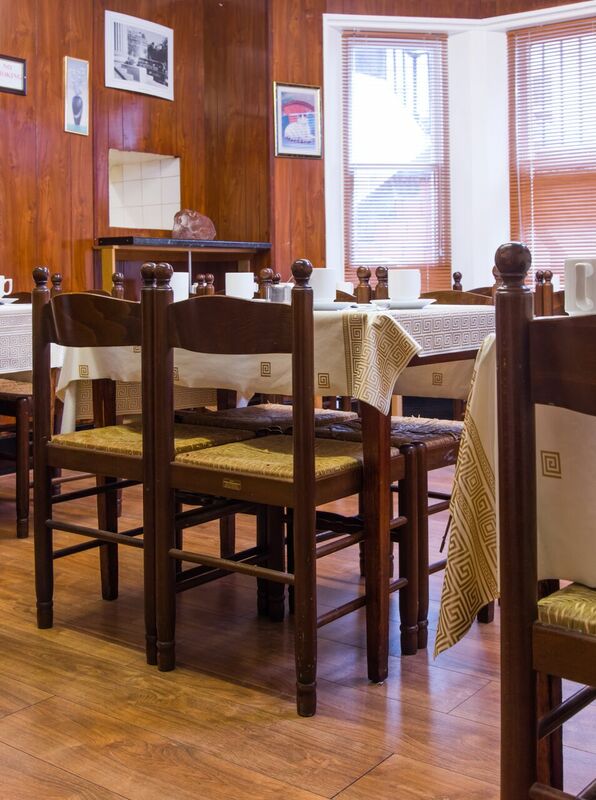 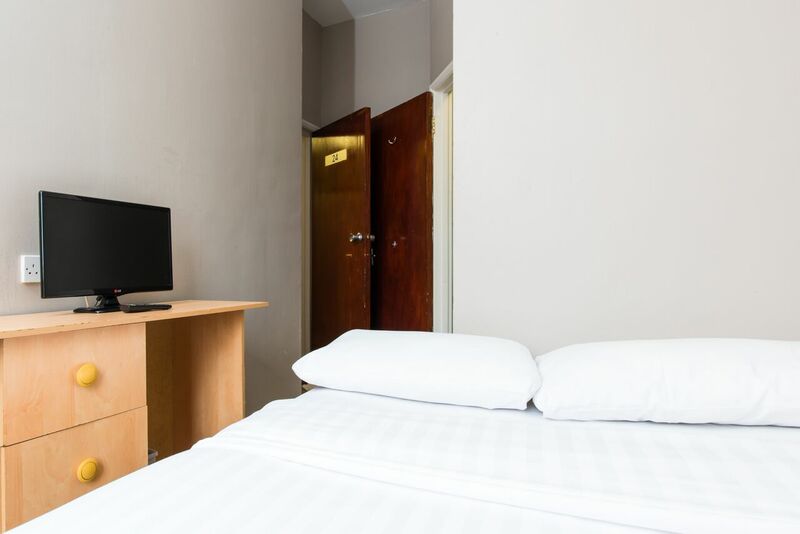 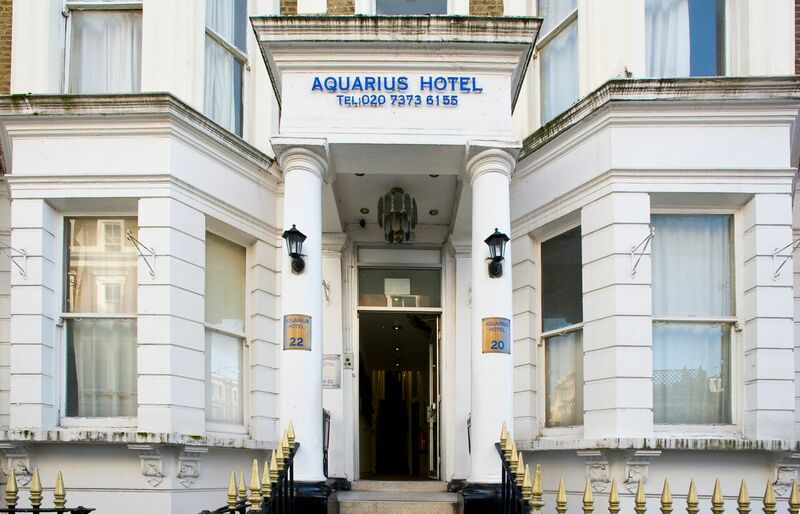 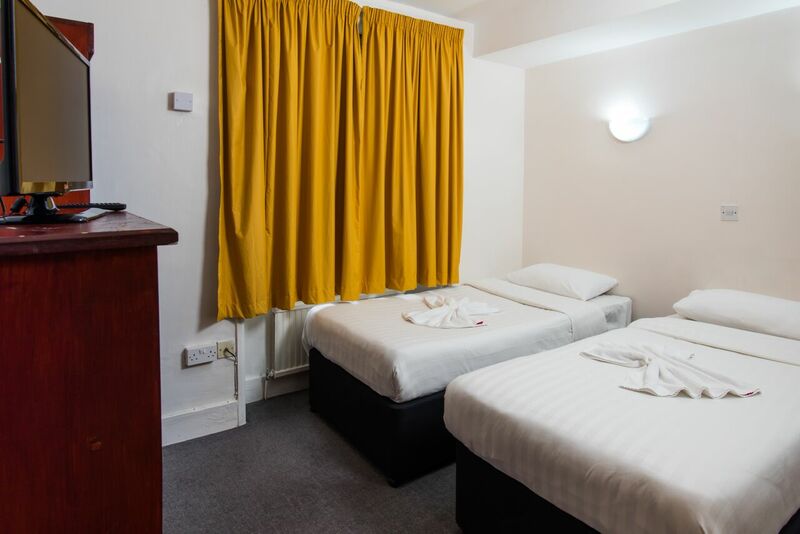 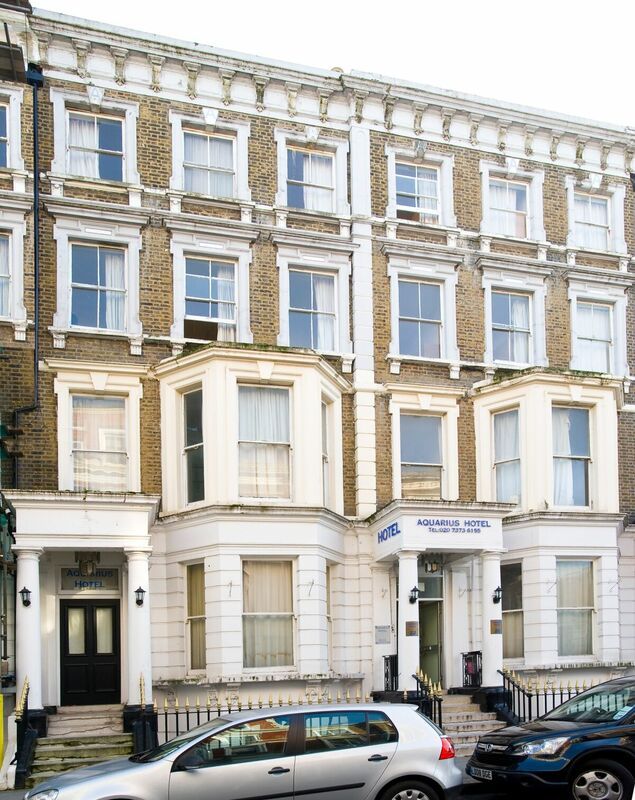 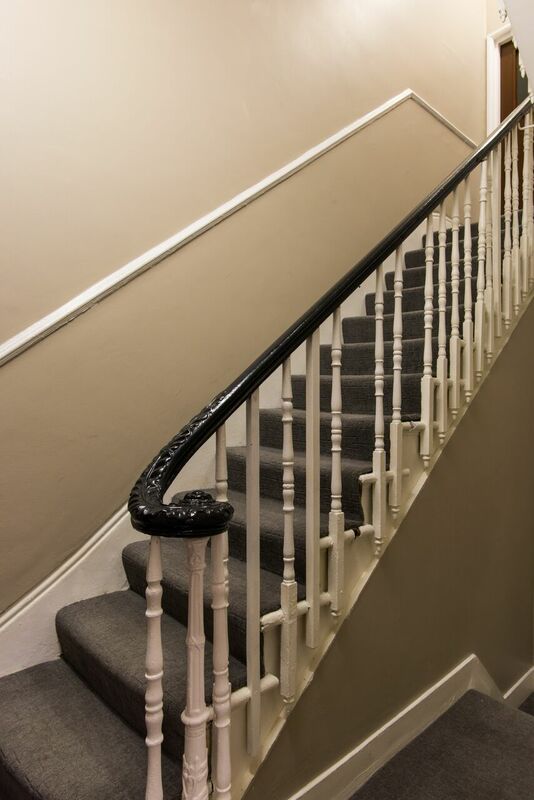 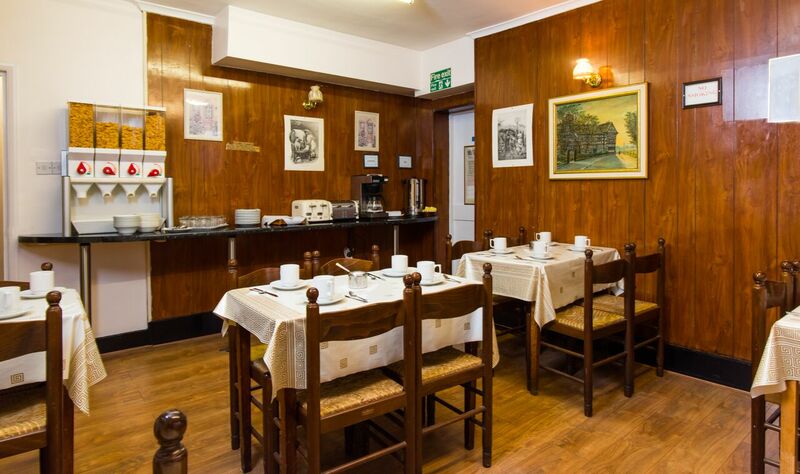 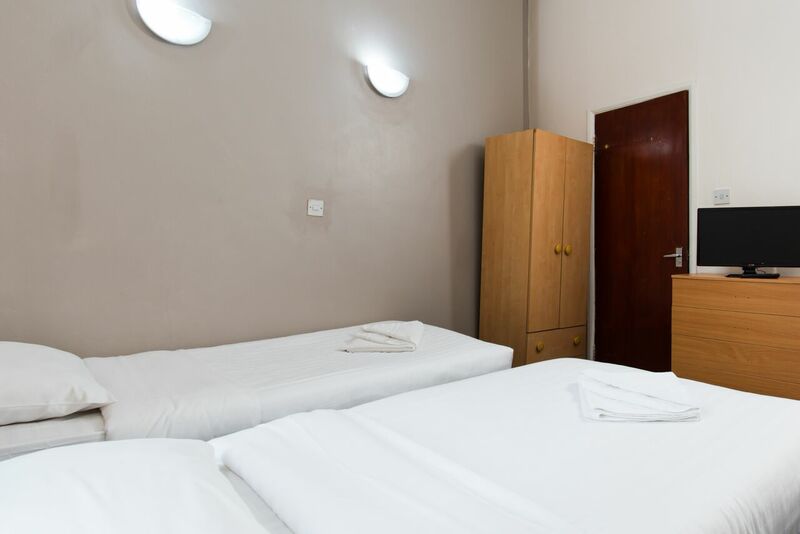 Situated only 60 seconds walk from Earl's Court Tube station, and surrounded by restaurants, bars and cafes, Aquarius Hotel offers budget accommodation in the heart of Kensington making us the ideal choice for tourists and business travellers alike. 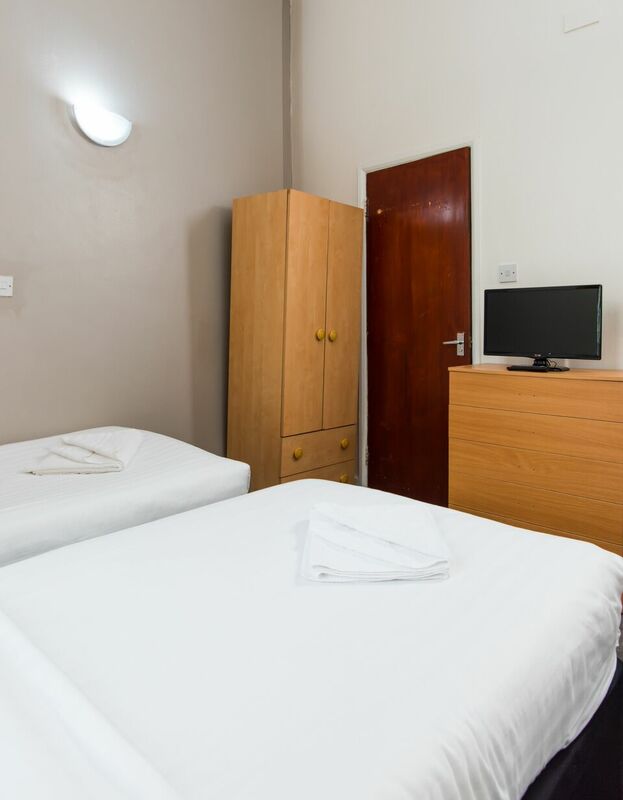 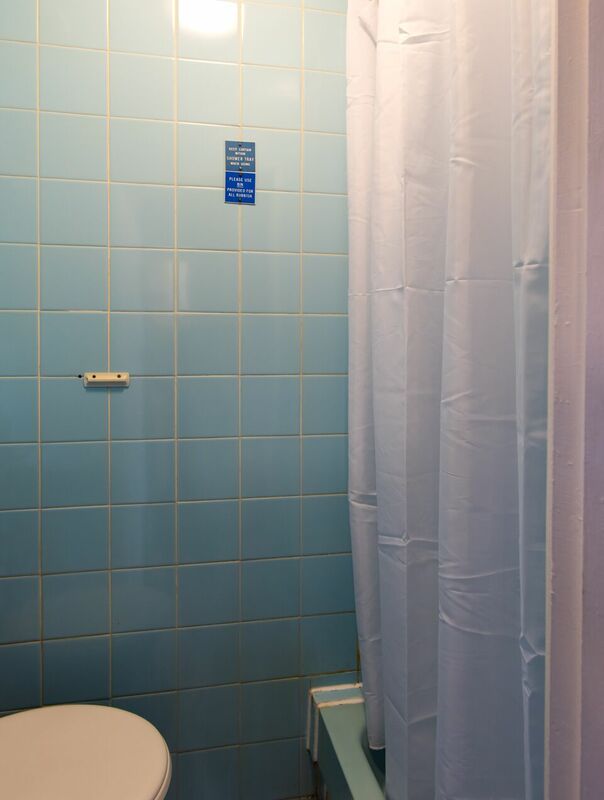 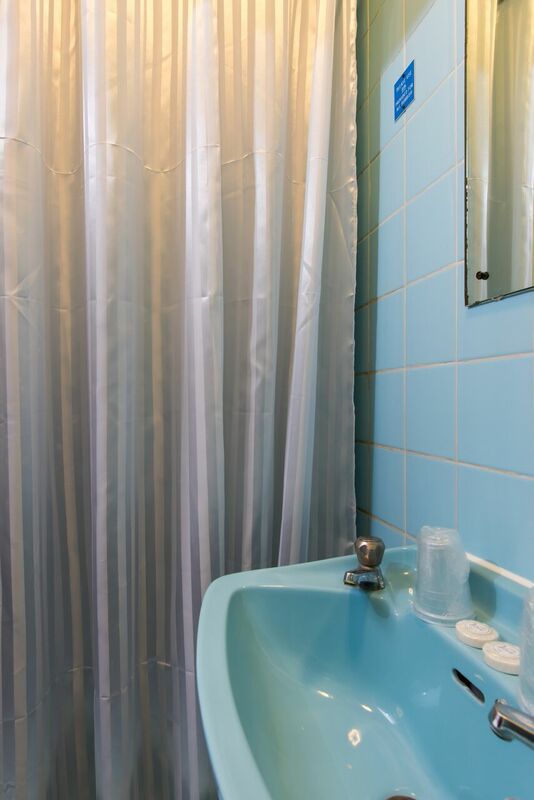 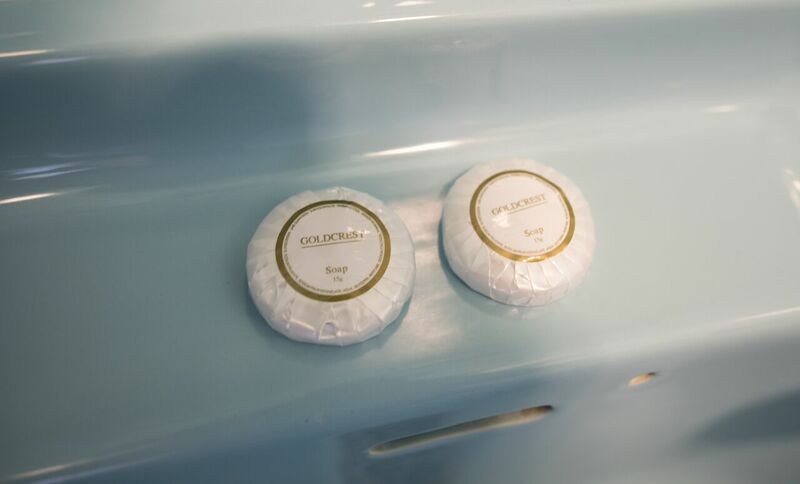 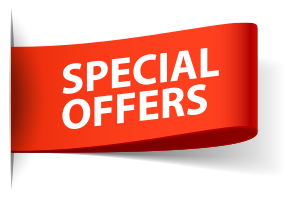 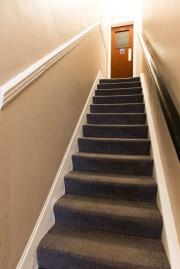 The majority of our bedrooms have an en-suite shower & toilet and each room comes with a colour TV with cable Freeview. 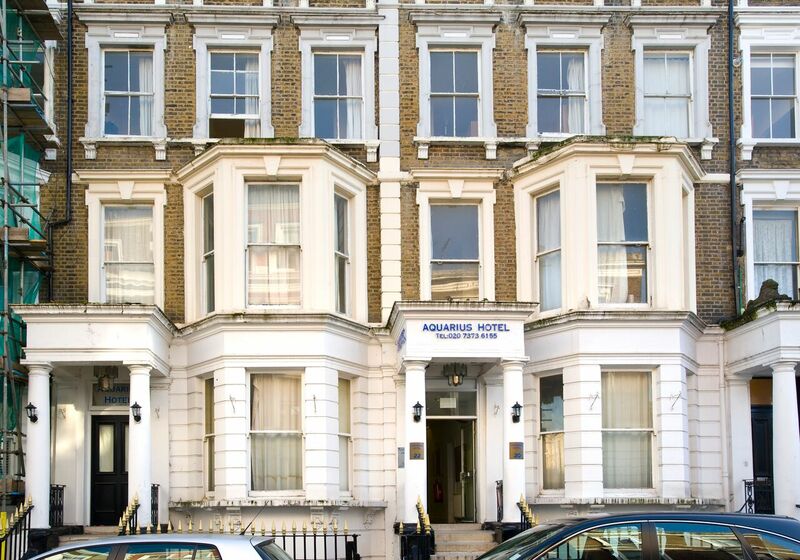 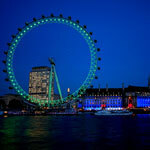 Kensington and Chelsea is a great choice for travellers interested in museums, culture and history.